A thin layer of cells lining the back of the inner eye, the retina is one of the most vital structures in the nervous system and allows humans to visualize their surroundings. This layer of tissue collects light and color information from the environment, which is then encoded by an electrical signal and understood by the brain. One of the major causes of adult blindness is retinal degeneration, a condition that occurs when cells in the retina, known as photoreceptors, die and cannot be replaced. Most disorders concerning the degeneration of the retina can be attributed to a mutation in one of the 240 genes that encode the photoreceptors in the retina, and many of these mutations are inherited. Retinitis pigmentosa is a group of inherited diseases that causes retinal degeneration, and symptoms of these diseases include losing the ability to perceive and discriminate color and the gradual loss of vision. Retinitis pigmentosa affects one in every 4,000 people worldwide, and there is currently no therapeutic treatment available for this condition. Recently, a team of Italian researchers engineered an artificial retina prosthesis, which could potentially restore vision and color perception in those affected by retinal degeneration. The subretinal implant converts light into an electrical signal, which subsequently stimulates the retinal neurons within the optic nerve. The prosthesis ultimately takes over the responsibilities and functions of the endogenous retina, tricking the brain into being its relay partner. The brain interprets the signals collected from the artificial retina rather from the damaged innate retina. The prosthesis consists of layers of an electrically conductive polymer on a silk-based substrate and is covered by an organic semiconducting polymer. The outer covering is made up of photovoltaic material, which means that the material absorbs the light that travels through the eye’s pupil. These photons produce an electrical current, stimulating the neurons of the optic nerve. Silk, which is used in the prosthesis, is a biocompatible material and assists with the healing process by ensuring that the transplant stays in place after the surgery. The team explained that the implant directly activates the endogenous neuronal circuitries in the damaged retina, which are still working, but more research is needed to understand how the electrical stimulation works on a biological level. To test the functionality of the implant, researchers surgically inserted the artificial retina into the eyes of Royal College Surgeon rats, mutant rats characterized by inherited retinal degeneration. To assess the effectiveness of the artificial retina, the scientists tested the rats’ pupillary reflexes in order to determine how sensitive the animals’ retina were to light. When low light reaches the retina, the eye is expected to widen the pupil whereas the pupil shrinks under high light conditions in order to control the amount of light that reaches the photoreceptors of the retina. 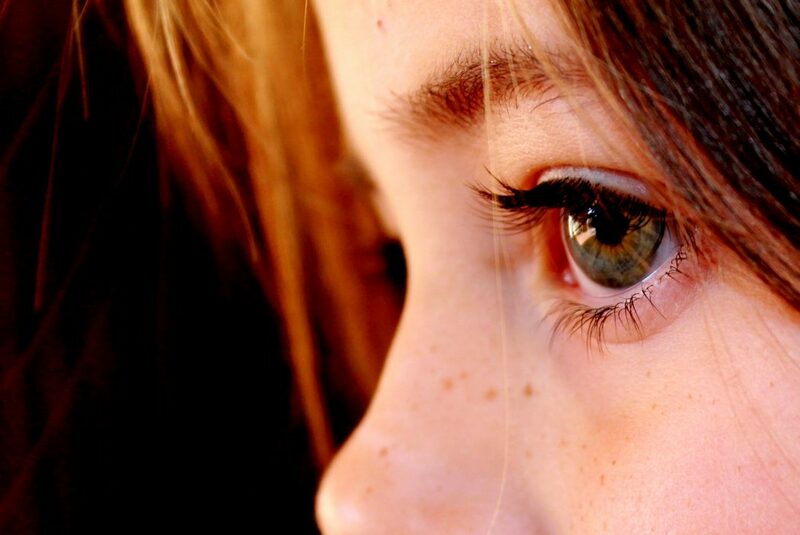 The pupil can be thought of as a shutter of the camera and the retina as the film. In the testing paradigm with the rats, at low light intensity, there was no difference in response to light in the treated and untreated rats. However, when the light intensity increased, the pupillary response of the treated rats was significantly better than the untreated mutant rats and indistinguishable from the response of rats with healthy retinas. The researchers re-tested the rats on the same paradigm at six and ten months after surgery and concluded that the implant’s effectiveness was long lasting. The researchers also used positron emission tomography (PET), to characterize the brain activity of the treated mutant rats. PET imaging uses a radioisotope tracer that is taken up by tissues and organs and can be used a proxy for activity. Results from this test found that not only did the implant aid in the mutant rats’ ability to perceive light but it also led to an increase in activity of the primary visual cortex activity, which is one of the targets of the visual pathway and is important for the conscious processing of visual stimuli. The new artificial retina implant has vast implications. It may eventually help people who suffer from degenerating retina, which leads to reduced sight and blindness. Based on the success from their animal study, Grazia Pertile, an ophthalmologist on the research team in Italy, hopes to conduct clinical trials in humans later in the year. “We hope to replicate in humans the excellent results obtained in animal models,” explained Pertile in an interview with Tech Times.